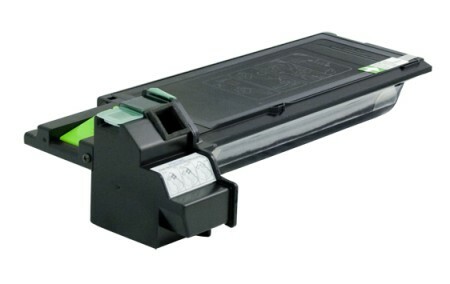 Premium Quality 152NT Black Copier Toner compatible with the Sharp AR-151/ 156/ 157/ F-152/ 153. The use of compatible supplies does not void your printer warranty. Premium Quality AL-100(dev refill) Black Developers Toner Refill (10 pk) compatible with the Sharp AL-1000, AL-1010, AL-1020, AL-1200, AL-1250, AL-1520. The use of compatible supplies does not void your printer warranty. 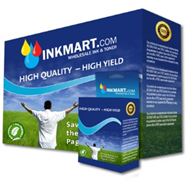 Premium Quality AL-100,(refill), AR150(refill) Black Toner Refill (10 pk) compatible with the Sharp AL-1000, AL-1010, AL-1020, AL-1200, AL-1250, AL-1520. The use of compatible supplies does not void your printer warranty. Premium Quality AL-100DR Black Copier Drum compatible with the Sharp AL-1000, AL-1010, AL-1020, AL-1200, AL-1250, AL-1520. The use of compatible supplies does not void your printer warranty. Premium Quality AL100TD Black Copier Toner compatible with the Sharp AL-1000, AL-1010, AL-1020, AL-1200, AL-1250, AL-1520. The use of compatible supplies does not void your printer warranty. 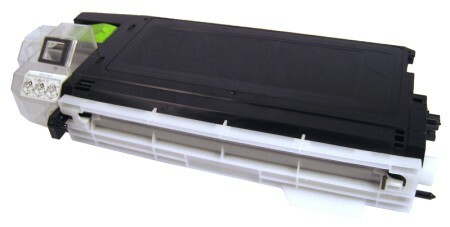 Premium Quality AL-100TD Black Copier Toner compatible with the Sharp AL-1000. The use of compatible supplies does not void your printer warranty.